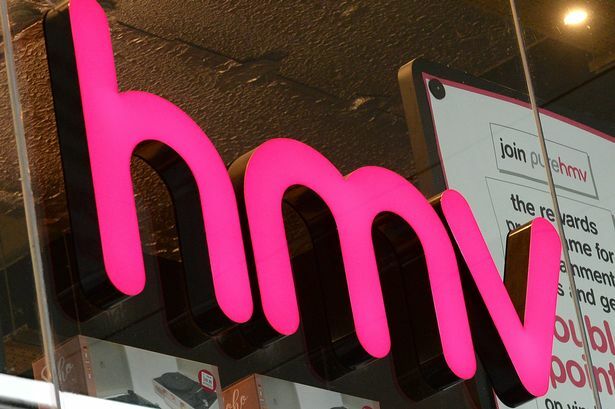 Hull and Grimsby’s HMV stores will remain open after the stricken music chain was bought by Canadian firm Sunrise Records. The business, which has stores in Whitefriargate, Hull and Freshney Place, Grimsby, plunged into administration in December, putting jobs at risk. 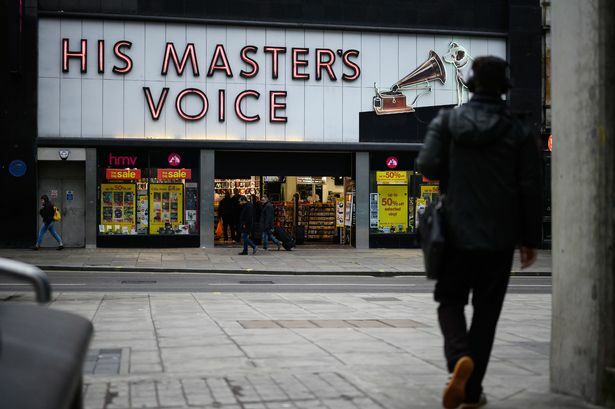 It was announced earlier today that HMV had been bought, but almost 30 stores would still be axed. The full list has now been revealed, with the Hull and Grimsby stores remaining safe. Among those to close are Meadowhall’s store in Sheffield, two HMV branches in Manchester, and the chain’s flagship home in Oxford Street. 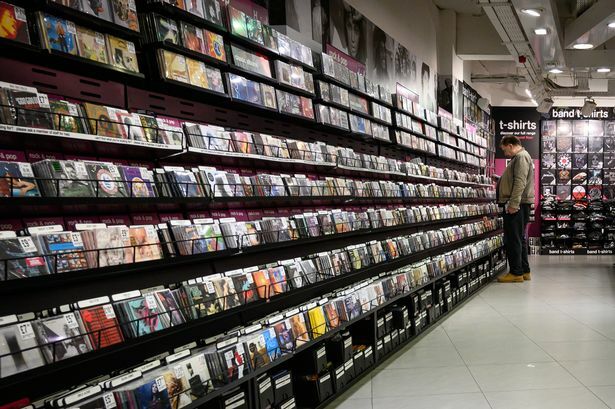 HMV’s new owner, Sunrise’s Doug Putman, said: "We are delighted to acquire the most iconic music and entertainment business in the UK and add nearly 1,500 employees to our growing team. Hull’s M&S store, also in Whitefriargate, is currently under consultation to close, so news of HMV being saved comes as a major boost to the city centre shopping street.